Feedback is the breakfast of champions, so they say, yet it’s not always easy to digest. Last year we asked our clients what they thought about us. It was part of our strategic planning review. Of course not everything we heard was pleasing to our ear, but that’s the idea, right? We’re doing it again, this time for a client. This work is supporting a sustainability strategy. We’re asking about emerging issues, strategic priorities, the client’s progress and how to do engagement better. Transparency is one of the principles of sustainability reporting, so consultation is unavoidable. Yet asking and listening, let alone acting on what you hear, can be confronting. It requires honesty and courage. So, is your organisation ready for the challenge? This past weekend the United Nations (UN) Sustainable Development Goals (#SDGs), made up of 17 goals and 169 targets for guiding the world’s efforts to reduce poverty and improve well-being up to 2030 – without destroying the planet – have been endorsed by 193 member states of the UN in New York. 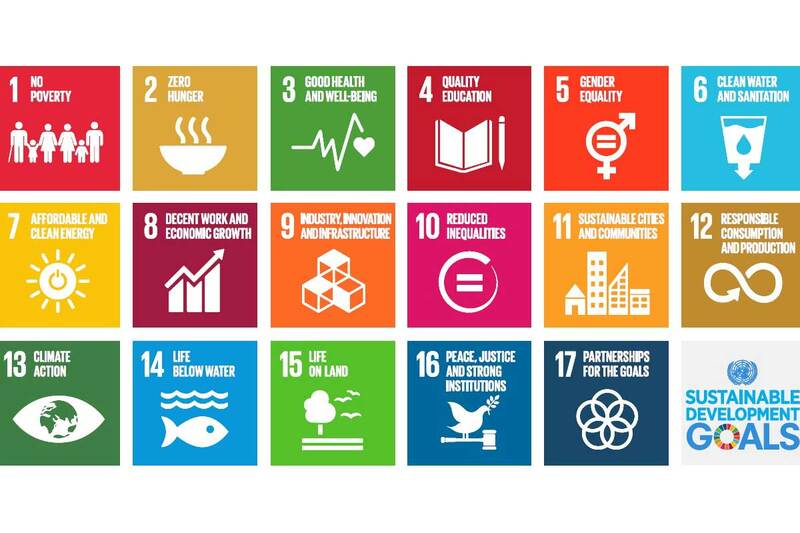 The SDGs are a big deal. Businesses are already talking about how they can work with the SDGs. There are tools such as SDG Compass, developed by the Global Reporting Initiative, the UN Global Compact and the World Business Council for Sustainable Development, which help companies align their sustainability strategies with the SDGs. Yet can we trust business to be good for people and the planet? Paul Polman, the CEO of food giant Unilever, thinks so. He believes environmental profit and loss statements and natural capital valuations prepared by businesses will be critical business tools for achieving the SDGs. Others disagree, such as Professor Christopher Wright from the University of Sydney, who calls ‘green capitalism’ a myth and author Guy Pearse, who exposes a litany of corporate carbon scams in Greenwash. Only last week Volkswagen, the top-ranked car maker on the Dow Jones Sustainability Index, was exposed for cheating environmental regulators about gas emissions from vehicles sold in the United States. What does this tell us about Volkswagen? Clearly something about the manufacturer isn’t right and as a result the CEO paid the ultimate price. So sustainability – like sport – doesn’t create character, it reveals it. Sustainability management consultant David Ross wrote recently that unless an organisation’s values and culture are right, it won’t have the willing participants needed to deliver a sustainability plan. David is spot-on. From our own experience developing sustainability strategies, producing sustainability reports and telling sustainability stories, we’ve prepared a checklist for companies thinking about sustainability. Is the company prepared to listen and act on feedback from society? Does the company have the will, character and stamina to stick with it? Does the company have systems to support continuous improvement? Does the company make things which are good for people and planet? Can the company create and capture value for staff and stakeholders? If you answer ‘no’ to any of these questions, think again and think harder. Unlike the doomsayers we’re optimistic about corporate sustainability. As Paul Polman writes, no company is perfect but all companies are made up of people who want to leave a better world for future generations. As one of these companies we’re committed to the SDGs (check out our twitter feed to learn more) and we’re certified as a B Corporation, a company which believes in using the power of business for good.